The International Space Station has received important new technology to improve the lives of astronauts and save lives back on Earth. On Friday, SpaceX and Elon Musk officially launched the Falcon 9 rocket from the Cape Canaveral Air Force Station in Florida. The rocket launched at 5:41 a.m. (EST) and reached the International Space Station without any issues. After the successful trip, crew members on the station received nearly three tons of supplies and additional equipment. Meanwhile, there are new experiments onboard which could change how astronauts utilize artificial intelligence, and an ultra-high-resolution camera that could save lives during Earth's natural disasters. Want to know more? Here's a closer look at some of the latest SpaceX projects! 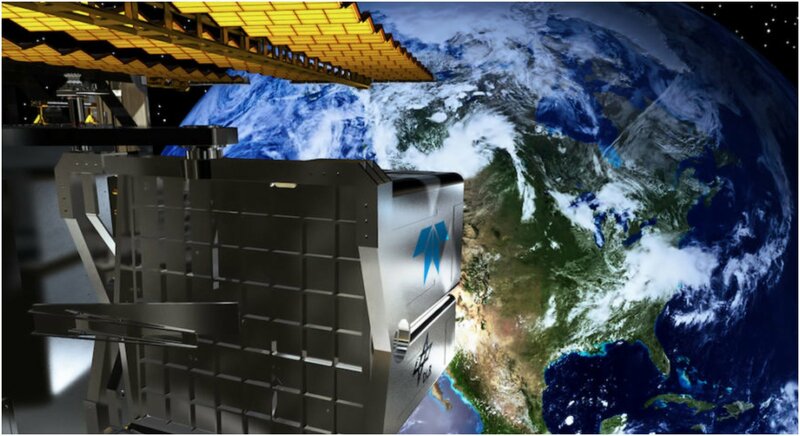 What is the DLR Earth Sensing Imaging Spectrometer? According to a report from PerthNow, the DLR Earth Sensing Imaging Spectrometer was created by the German Aerospace Centre and La Trobe University. The (DESIS) aims to provide imagery and closely monitor the Earth's ecosystem. “DESIS will help monitor natural phenomena such as bushfires, floods, ash clouds, storms, rainfall, and drought from some 400 kilometers in outer space. As the instrument passes over its target, a sequence of photos will be captured via sophisticated onboard processing, providing images that until now have been impossible to generate. This high-resolution camera is a real game-changer — it’ll help monitor natural disasters and environmental changes across the globe. The DLR tasked our engineering team to create a number of advanced on-board control systems to manage the critical handling of image data and storage. It’s been an amazing experience to help create such an advanced space qualified instrument." In the past, other experimental robotic assistants that have been sent to the International Space Station have featured maneuverable arms and legs. 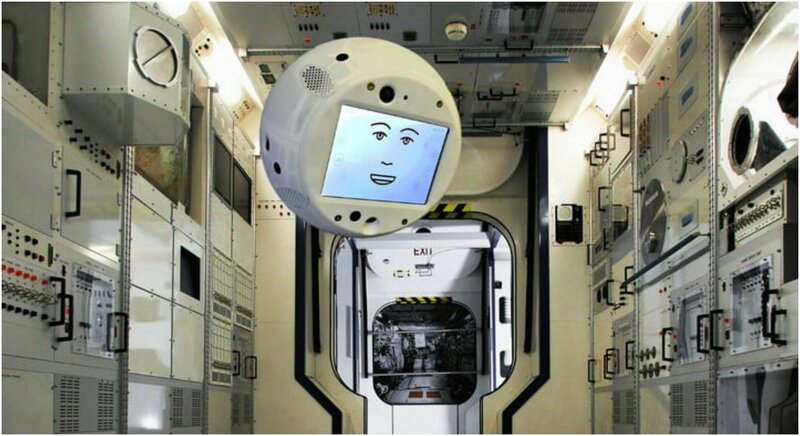 However, Geekwire reports that "CIMON" was launched with the Falcon 9 and is the first AI robot in space that was built specifically to converse with the station's human crew members as a result of IBM's "Watson" technology. "CIMON" is actually pronounced like "Simon" and acts as an acronym for "Crew Interactive Mobile Companion." The robot is designed to blaze a trail for future free-flying machines that provide a friendly face, humor, and advice for astronauts. Along with the groundbreaking camera technology brought to the station that should be important to emergency services in Australia, CIMON should provide a different kind of aid to astronauts to accomplish tasks that seemed impossible prior to this weekend.